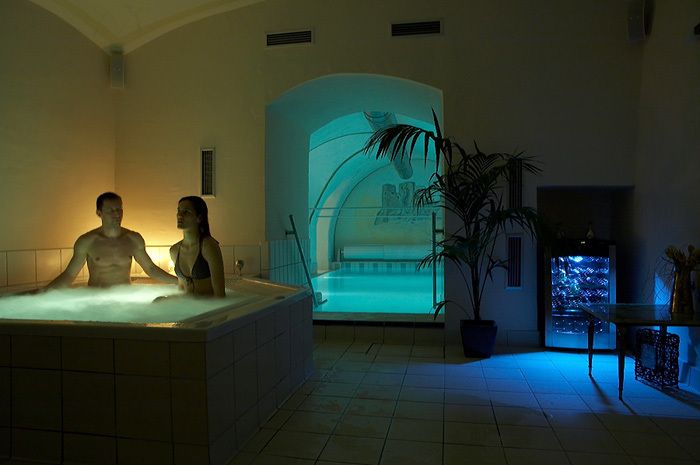 Come, reenergize and let your senses loose in the magical atmosphere of the Castle Wellness & Spa. Spoil your body and soul with chosen procedures. A swimming pool with massage jets, whirlpool, sauna, and massages for your body and face – this is our castle melange of ingredients for a perfect relax.